Timber alternative windows. Bridging the gap between timber and PVC worlds. What started as a few companies forging their own unique paths in our industry, has grown massively into a whole sub-industry that has grown very popular with installers and home owner alike. They’re the next evolutionary step in the PVC sector and play a massive part in influencing the path forward for the whole sector. Companies eligible for this were those considered making PVC windows and doors which have the same characteristics of timber windows and doors. To cast your vote, simply fill in the form below. Not only can you vote in this category using the form, but you can submit your vote for all other categories while you’re here too. We have worked to make the voting process as quick and simple as possible. It should only take you a minute. Each person can cast one vote in each of the 24 #NFA18 categories. Simply fill in your voting form, click the “submit” button and that’s it. You’ve played your part in helping to decide UK fenestration’s best in this category. 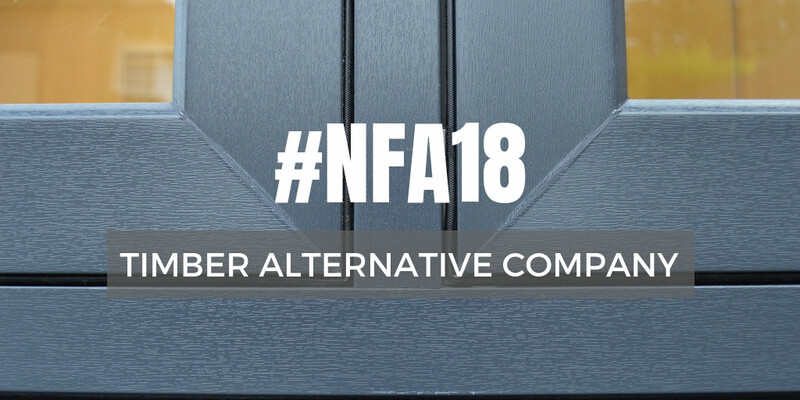 The person/company with the most votes by Friday 26th October 11pm will be the #NFA18 winner in their category. To help you decide where to place your votes, each company will have the chance to set up their own profile page. These will become live and appear in BLUE once we receive then information requested from them and you’ll be able to click the name of each nominee to view their profile page. Vertical Sliding Window Company Patchett JoineryRoseview WindowsMasterframe Windows LtdGlyngary JoineryExitex LtdBarnet Window Co LtdQuickslide Ltd.